As with a Liquid Face Lift, many Injectable Facial Fillers are available today that can be used in combination to give you immediate improvement without downtime, scarring, or an extensive healing process. A Liquid Brow Lift involves lifting, plumping, filling, smoothing and re-contouring the brow area using a combination of various Injectable Facial Fillers and Neurotoxins (Botox® Cosmetic). The Facial Fillers that Dr. Brian Maloney uses to re-contour the brows include Juvéderm®, Voluma® XC & Volbella®, Radiesse®, Restylane® and Lyft. Many of our patients choose the Liquid Brow Lift before having surgery to make sure they are happy with the results. A Liquid Brow Lift involves the use of several Injectable Facial Fillers to restore the volume of the brow area above and around the eyes. The Fillers are injected under the skin using a fine needle. 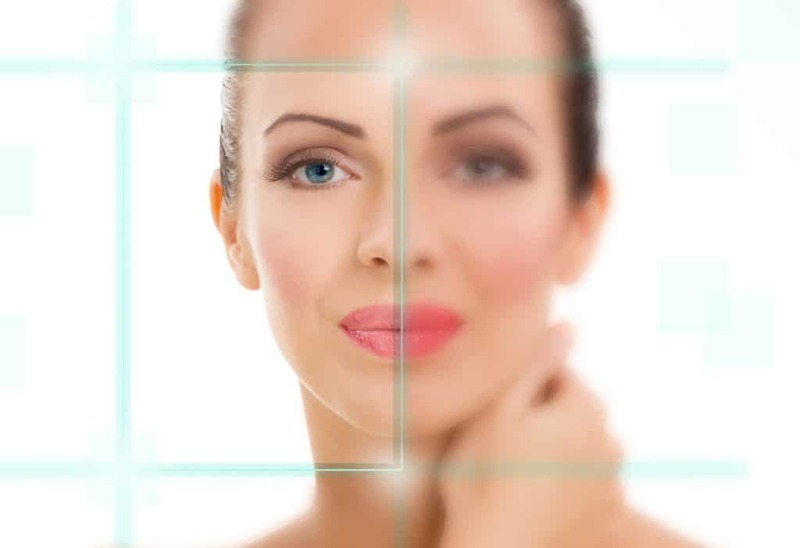 Depending on your treatment plan, Dr. Maloney may use several fillers including Botox® Cosmetic to relax the muscles that pull the eyebrows down. The most common symptoms experienced by our patients after a Liquid Brow Lift are mild redness, swelling, and bleeding at the injection sites. During the procedure, Facial Fillers are injected into the layers of the skin using a fine needle. Most Facial Fillers take less than an hour, but your treatment may take longer if Dr. Maloney is using several products. You will see the early results immediately as Dr. Maloney hands you a mirror. The results will improve over the next 3-6 weeks as the Filler absorbs fluids and the body starts making new collagen in response to the Filler. The most common symptoms after a Liquid Brow Lift are mild discomfort, swelling, bruising, and bleeding at the injection sites. The areas may be slightly swollen and pink from the injection, but ice packs take care of this. Being a good candidate for a Liquid Brow Lift depends on many factors, such as the extent of correction, desired cosmetic improvements, and age. If you want to know if you are a good candidate for a Liquid Brow Lift, call our office to schedule a consultation with Dr. Maloney. A Liquid Brow Lift is a minimally invasive procedure that may be a viable alternative to more extensive surgical procedures. Many of our first-time patients prefer a Liquid Brow Lift to see how surgery will improve their appearance.